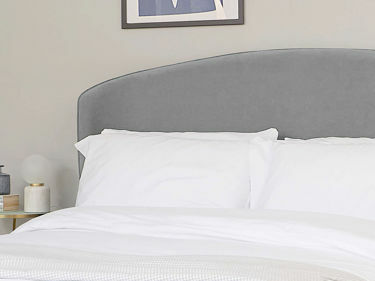 The Carina Feather Grey Velvet King Size Bed is really simple in shape, with a slim curved headboard and piped trim detailing. This detail follows all around the side rails for a neat, clean finish. There's no internal storage but plenty of space underneath the bed of you tuck miscellaneous items out of the way when not needed. The upholstery used for the Carina bed frame is a short pile polyester velvet.  This type of velvet has the soft look and texture of a cotton velvet but without too much of a sheen. This type of velvet is a far more accessible way to introduce a plush finish to your home. The feather grey velvet colourway is a really easy to style light grey. And because the velvet has a pile, it naturally reflects the light. This means the velvet will help to add a lighter look and feel in your bedroom. The frame of this king size bed has sprung slats. This helps to increase the overall comfort, as your bed frame is effectively helping the mattress sit in the most supportive position. 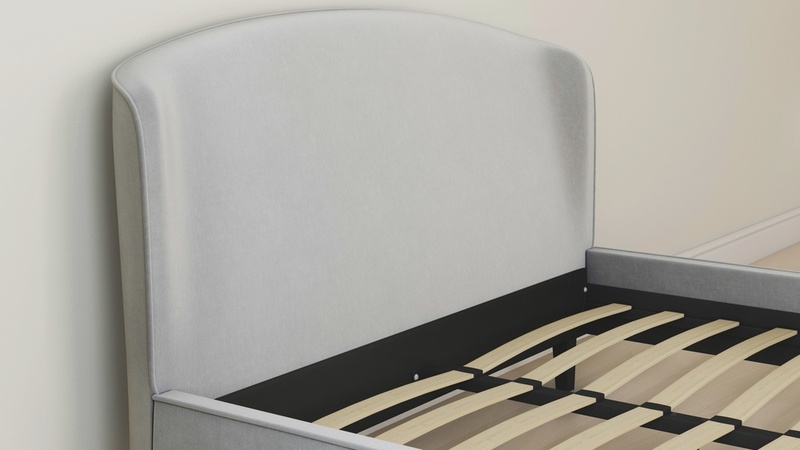 It's a really premium feature that will help you get the most out of your bed and mattress. This king size bed also has an adjustable centre leg. Ths leg is hidden out of view but works to support your mattress, increasing the longevity and general support of the bed. The Carina has no internal storage, and the advantage of this is that the shape looks slimmer and lighter. 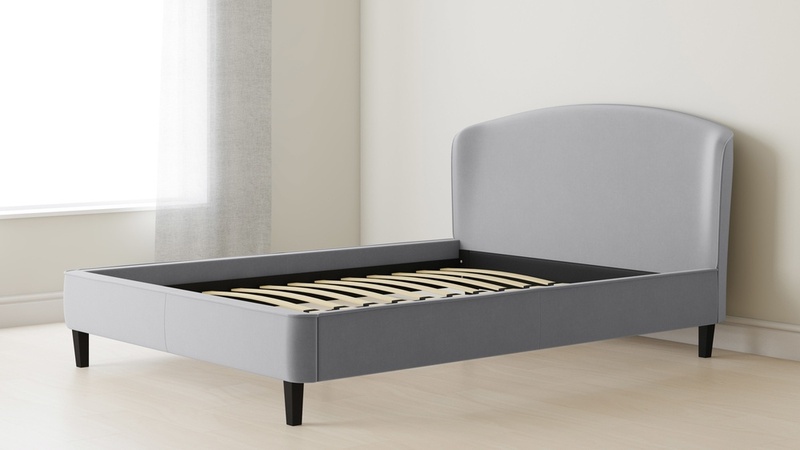 With some space underneath the bed, you still have the option to store things in smaller or thinner boxes so you can really make the most of your room. 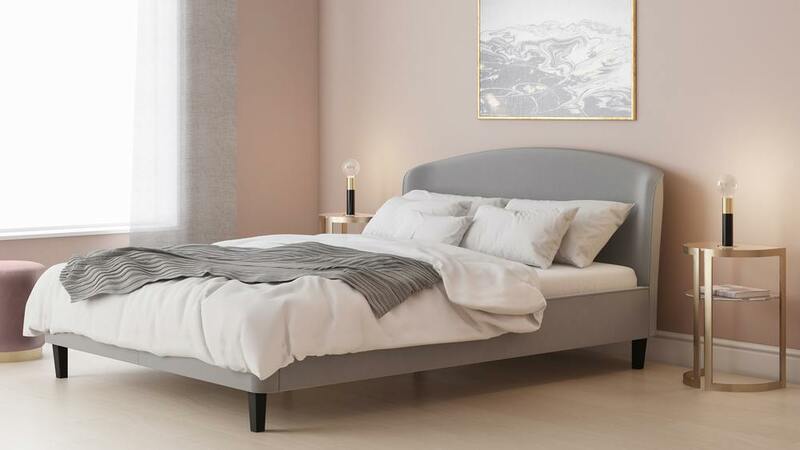 The Carina king size bed is also available in a double if you're after something slightly smaller for your space.